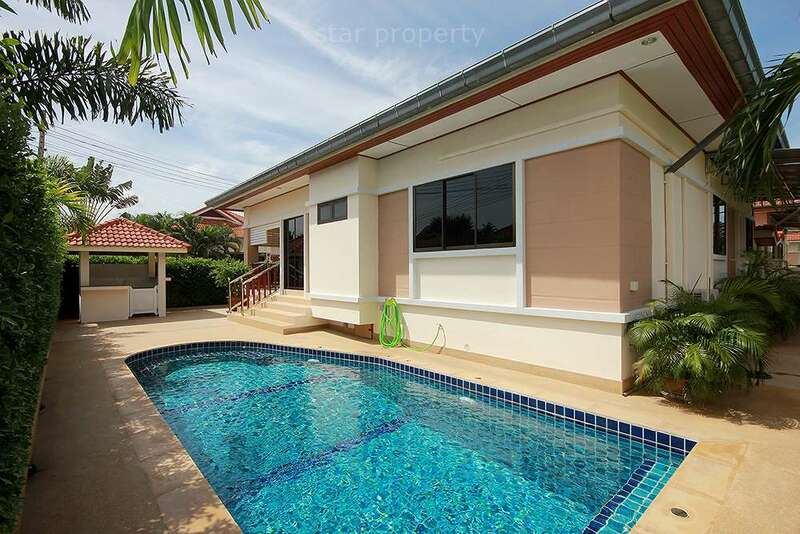 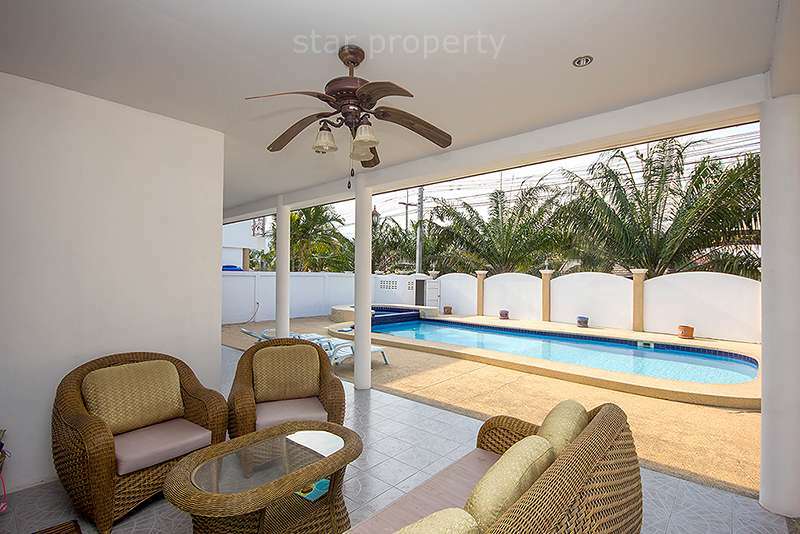 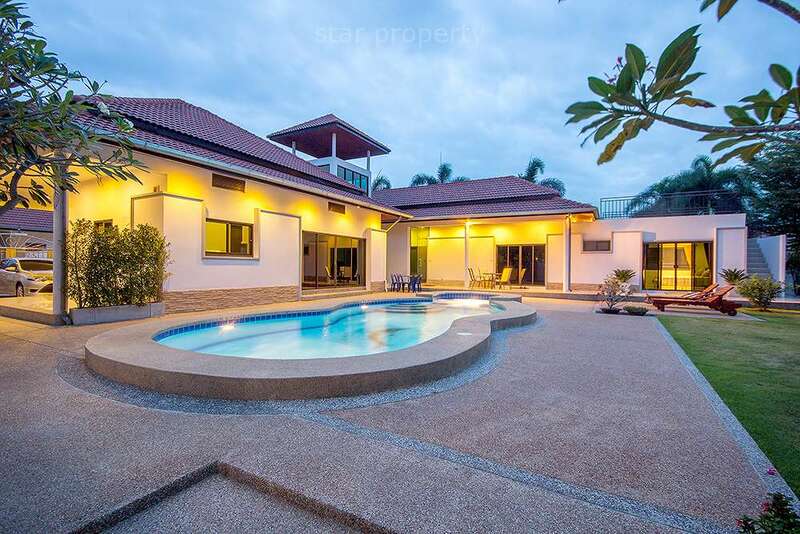 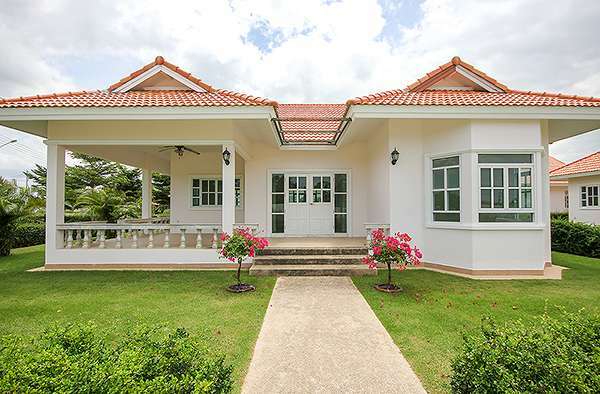 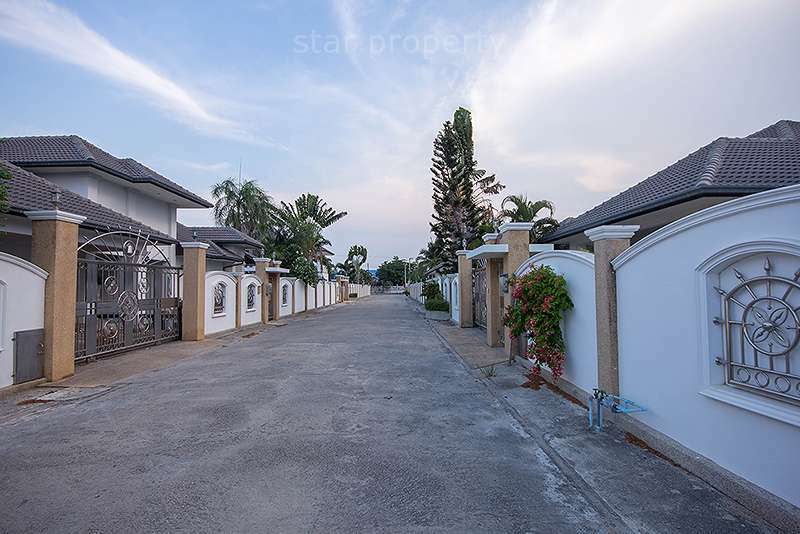 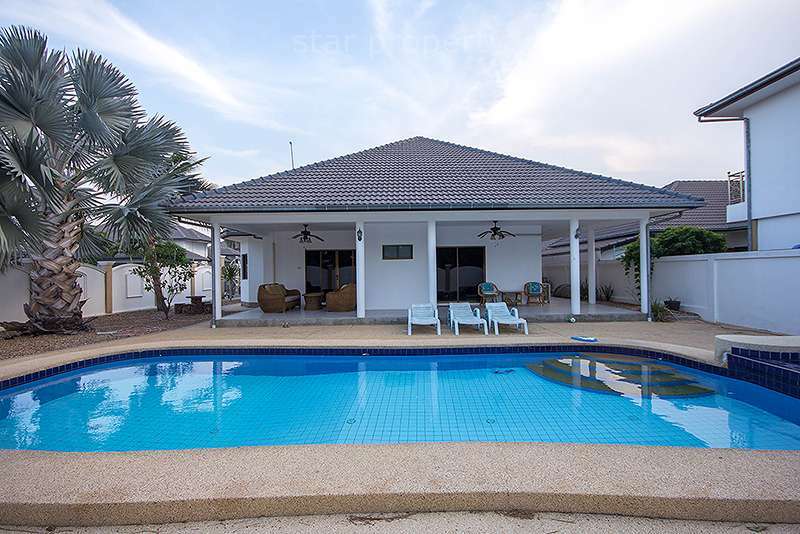 This beautiful villa is located on Soi 6 less than 15 minutes drive from the centre of Hua Hin. 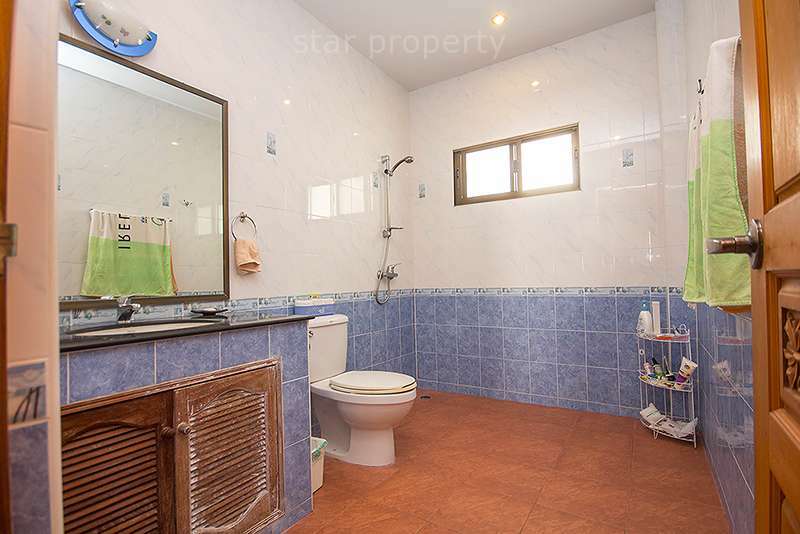 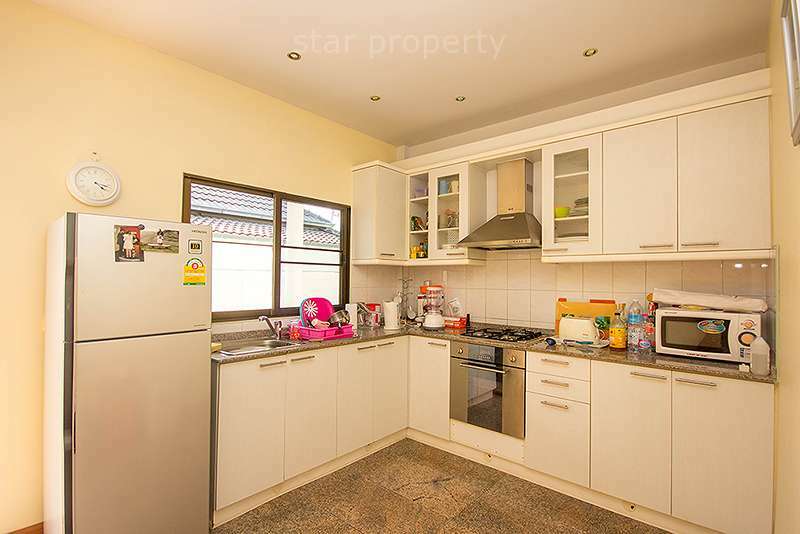 It is set on 840 m2 of land, has some stunning mountain views on the west side of the property and comes partly furnished. 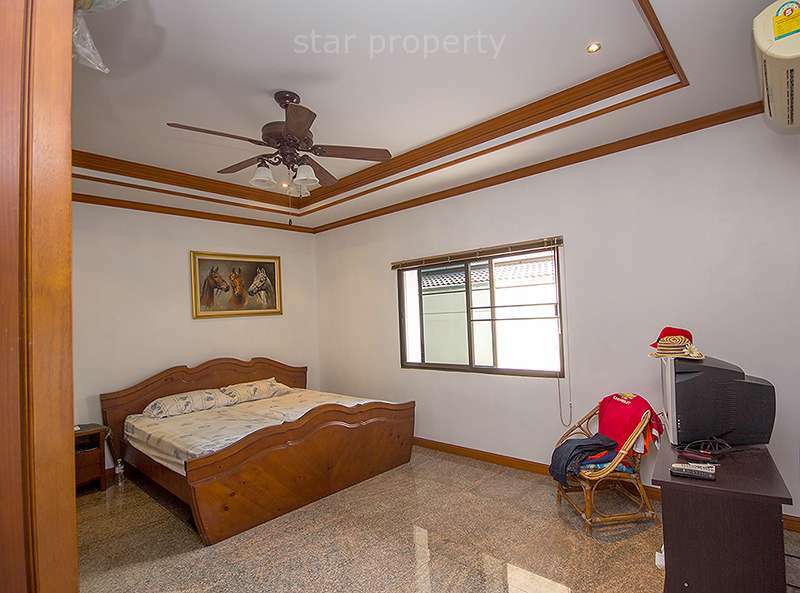 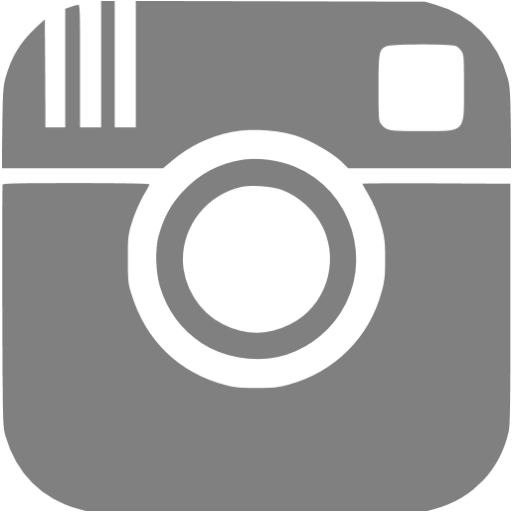 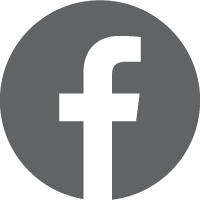  The interior design and furnishings are of the very highest standards throughout. 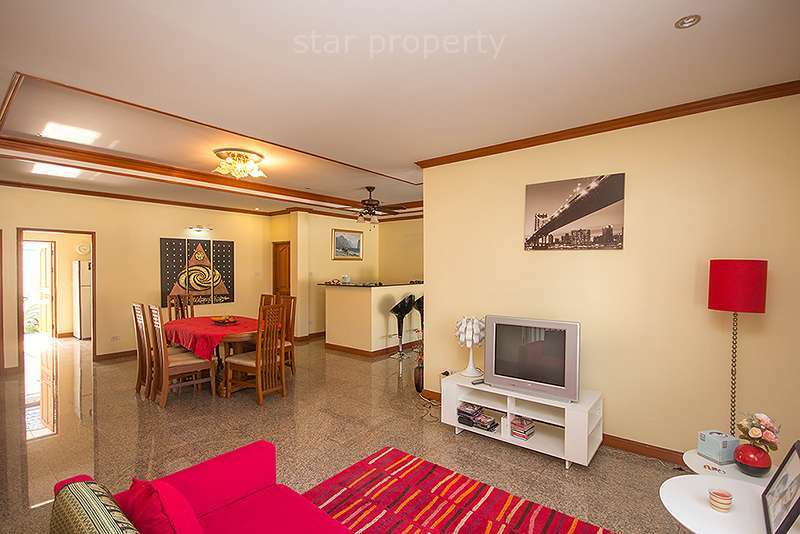 There are 3 spacious bedrooms,2 bathrooms, a large open plan living area complete with a wonderful European kitchen. 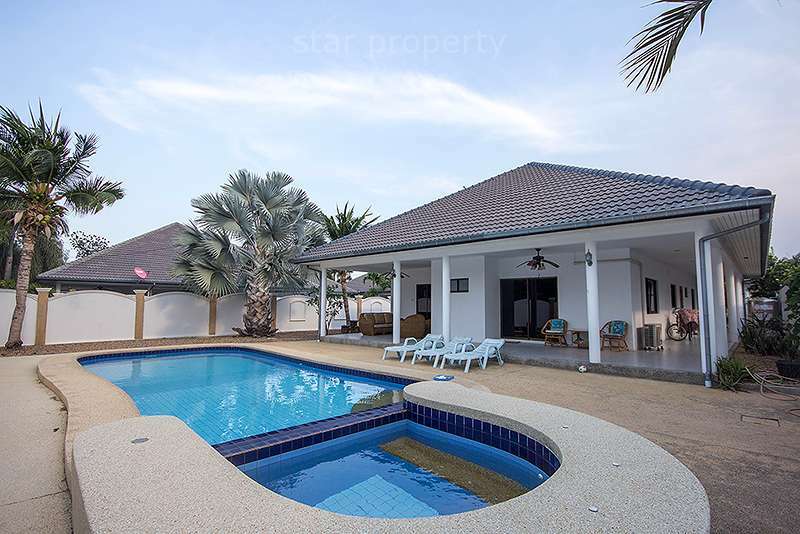 This beautiful villa is located on Soi 6 less than 15 minutes drive from the centre of Hua Hin. 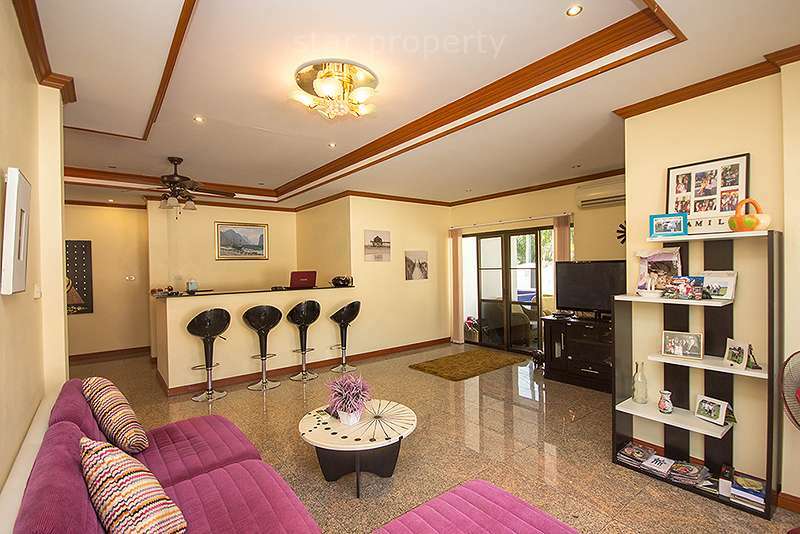 It is set on 840 m2 of land, has some stunning mountain views on the west side of the property and comes partly furnished. 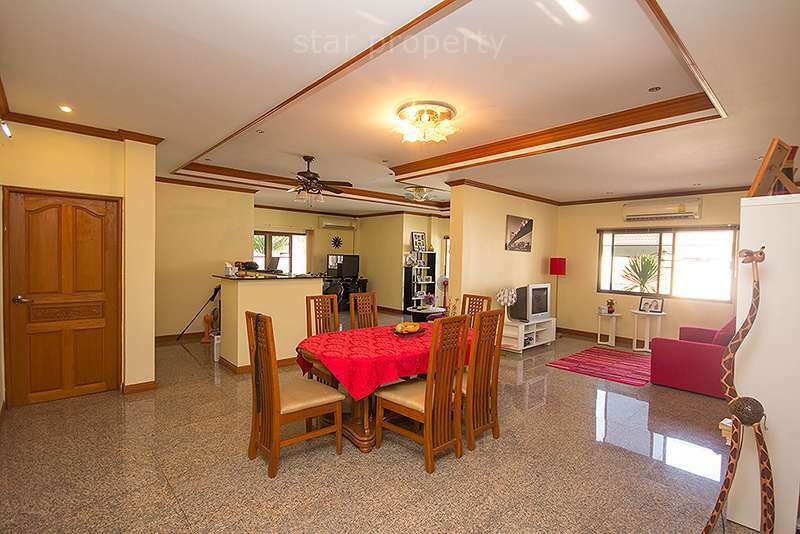 The interior design and furnishings are of the very highest standards throughout. 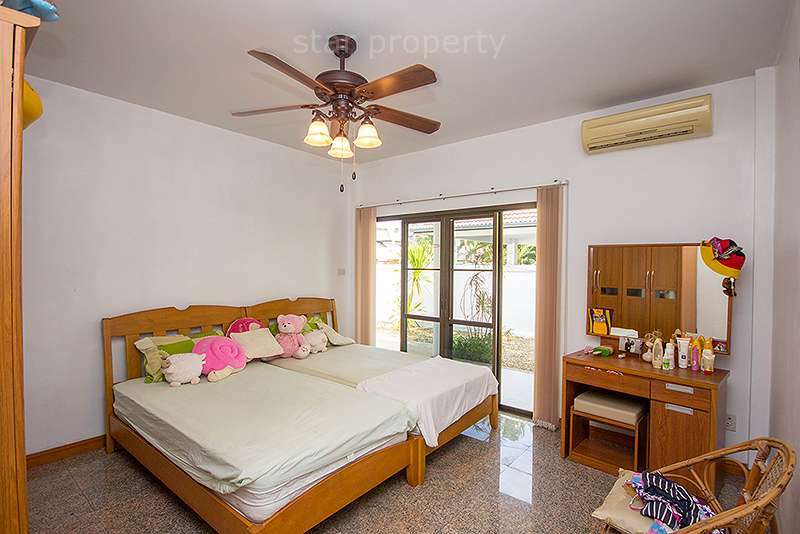 There are 3 spacious bedrooms ,2 bathrooms, a large open plan living area complete with a wonderful European kitchen.